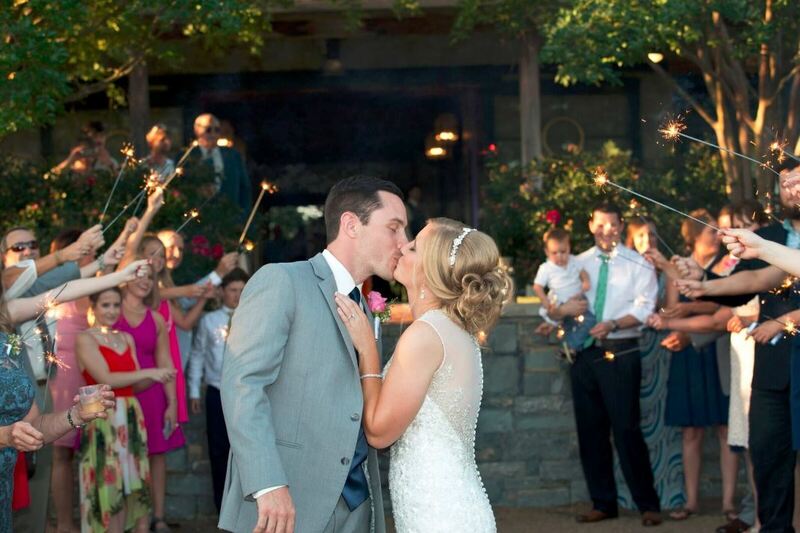 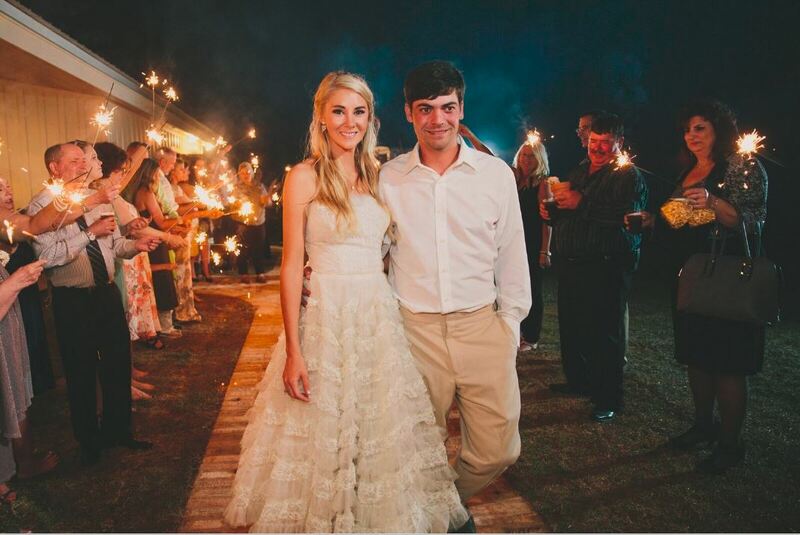 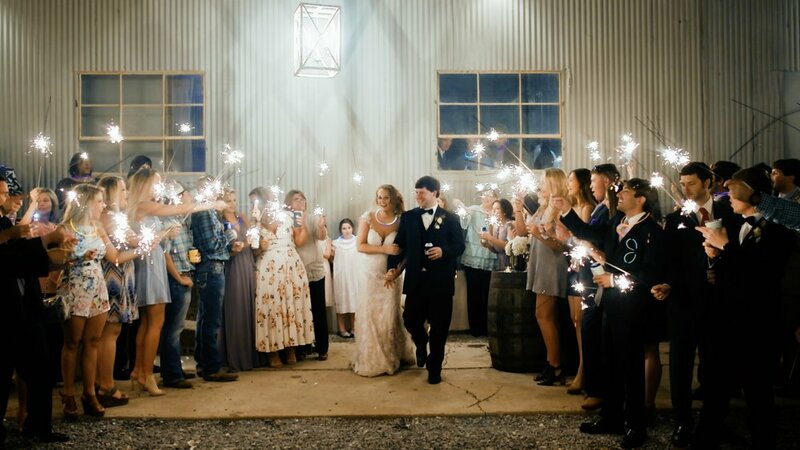 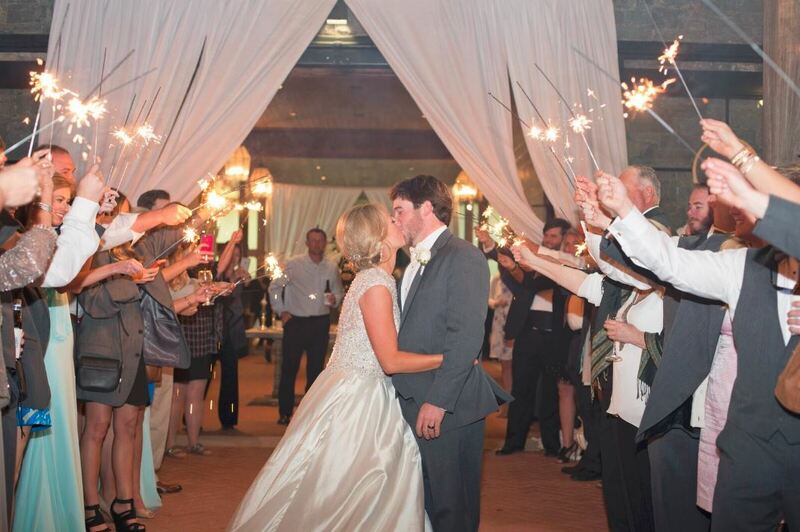 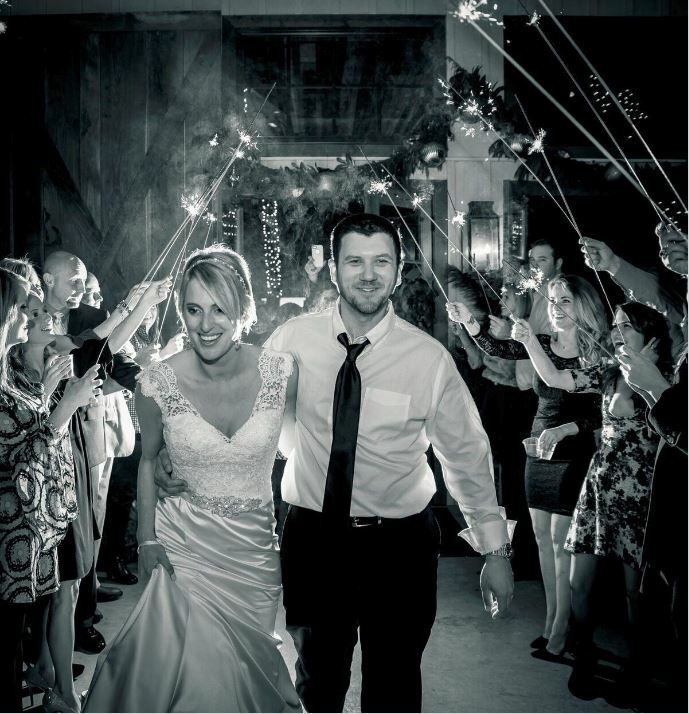 It’s no wonder that sparklers are such a popular send-off for couples on their wedding day. 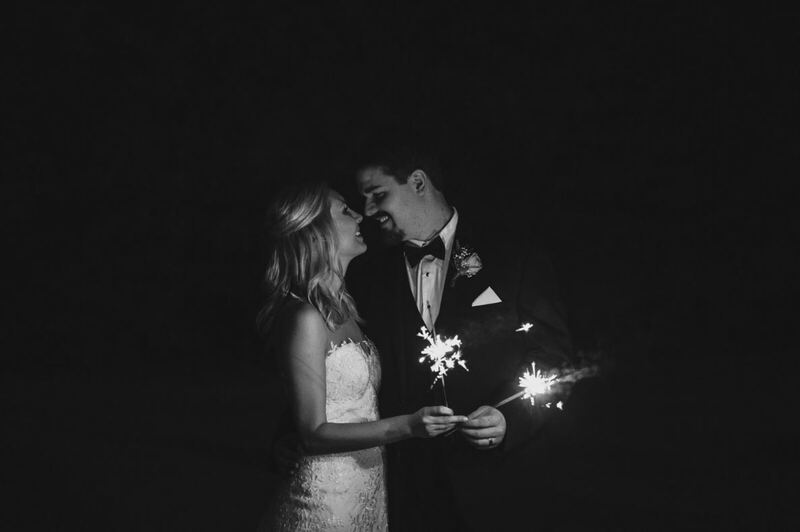 Authors, philosophers and singers have compared love and beauty to the bright, explosive, white hot lights of fireworks for centuries. 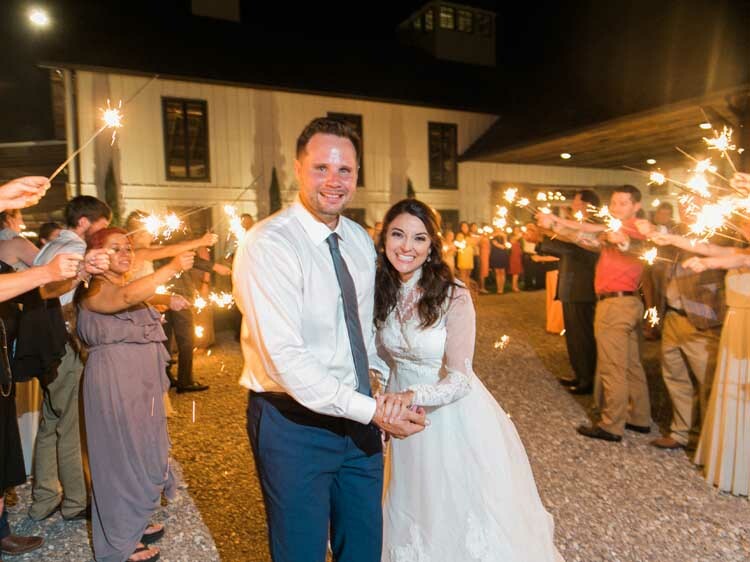 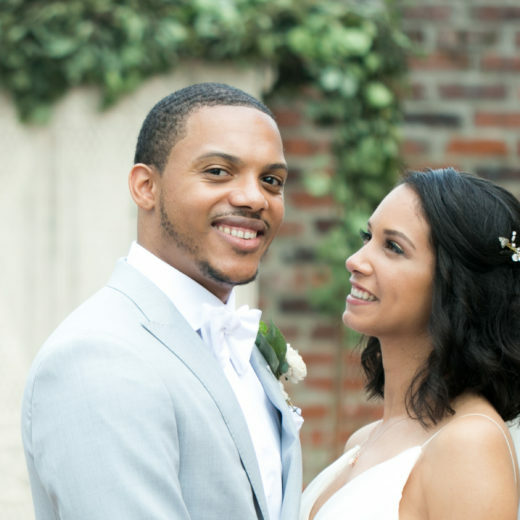 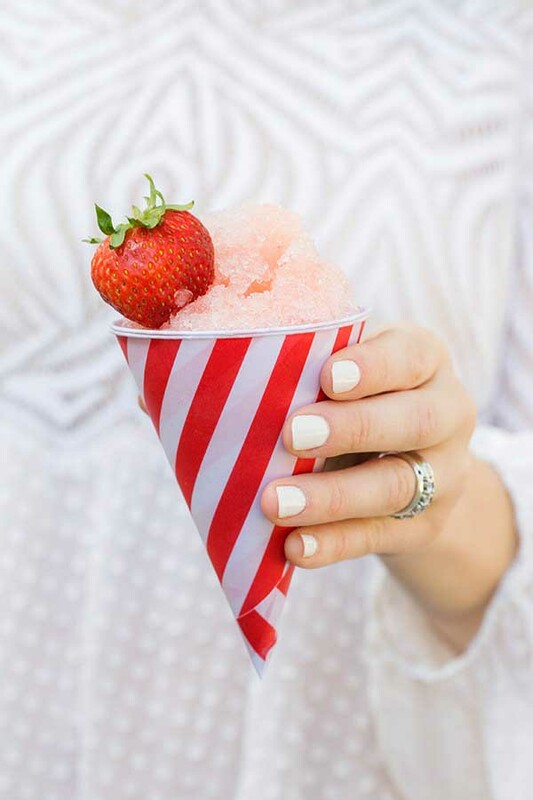 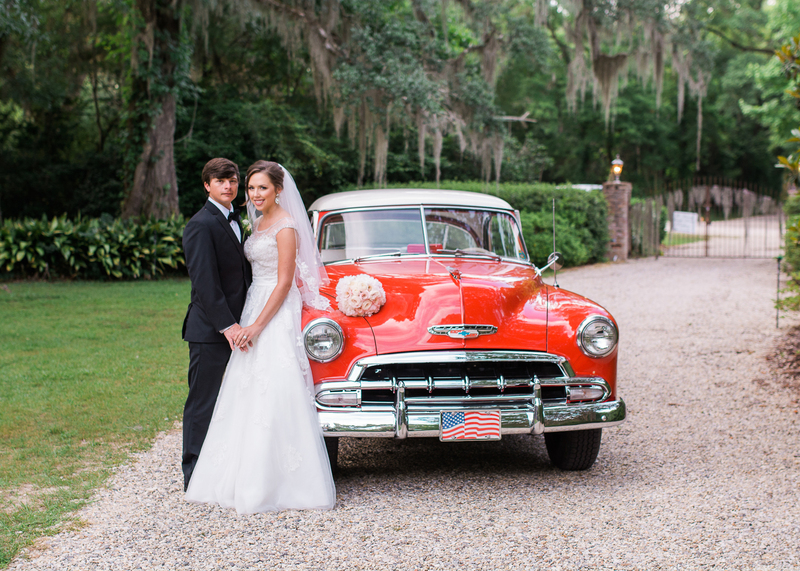 This Independence Day, IDY celebrates the sparkle of life, love and liberty with a look back at a few of our favorite wedding day send-offs.